Standard Conditions There are 3 products. 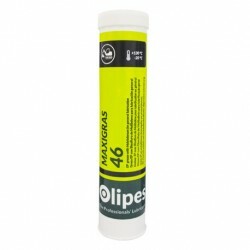 Maxigras C42/3 is a universal application grease. Formulated with highly-refined mineral bases and anhydrous calcium thickener. Exempt from fillers, fillers and heavy metals. 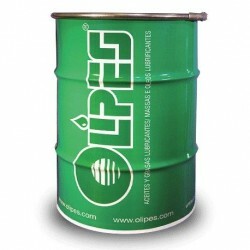 Maxigras 110 EP/220 is a multifunctional EP grease improved by the plastic deformation of its micro‐additives and formulated for lubrication in the harshest of mechanical conditions with large relubrication intervals.